Whether you’re looking for owner operator insurance, motor carrier insurance, or private carrier insurance, We provide insurance for trucks and trailers of all sizes. 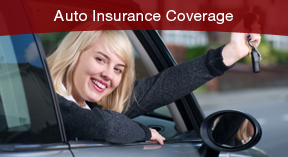 The vehicle you depend on should have coverage you can count on. And if you own a motorcycle, we’ve got the right coverage for you. Life insurance gives you the peace of mind you only get from knowing that you’ve protected your loved ones. 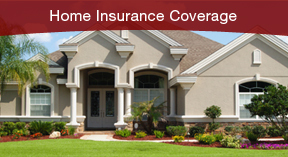 Get peace of mind with homeowners insurance protection against fire, theft, vandalism and most weather-related events. 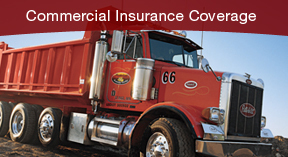 Whether you’re looking for owner operator insurance, motor carrier insurance, or private carrier insurance, We provide insurance for trucks of all sizes. 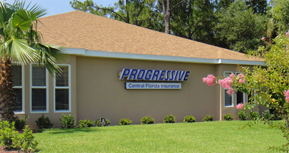 Central Florida Insurance Agency of Town N Country is a family-owned and operated independent insurance agency. Our agency offers all personal and commercial insurance products and services. Our mission is to provide excellent customer service withdetailed experience and expertise in an ever-changing economy.